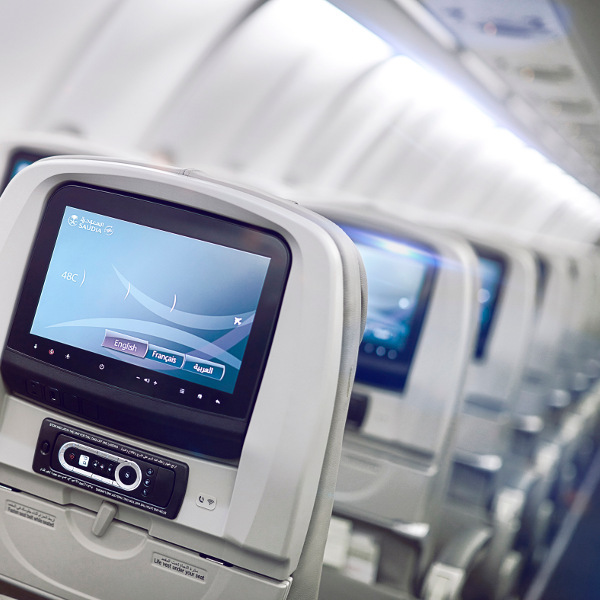 Mobile connectivity and Wi-Fi are available on board all Airbus A330 aircraft, as well as selected Boeing 777-300ER. 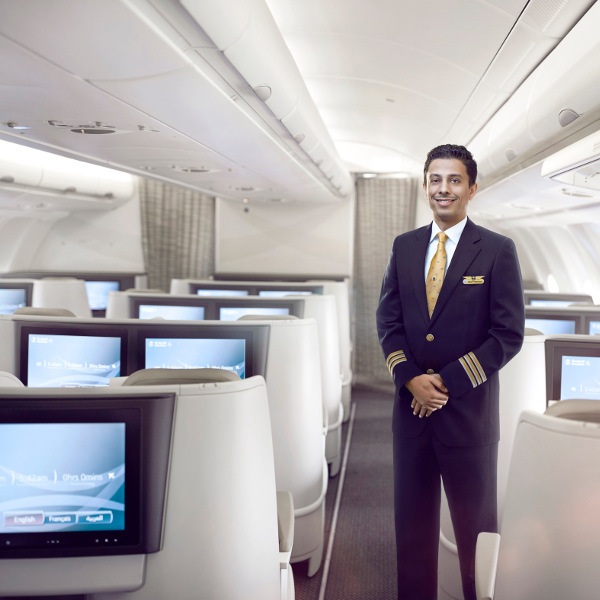 According to the World Airline Awards, an affiliate of SKYTRAX, Saudia’s economy class seats rank among the top 10 in the world. Saudia is widely known for excellent service and cabin crew that are friendly, efficient and make an effort to make your journey an enjoyable one. The flag carrier of Saudi Arabia was established in 1945 when US president Franklin D. Roosevelt gifted King Abdul Aziz a twin-engine DC-3 (Dakota) HZ-AAX. A couple of months later, an additional two aircraft were purchased and so began Saudi Arabian Airlines’ journey to being one of the largest carriers in the world. These days they boast a fleet of 139 modern aircraft, covering over 120 destinations throughout the Middle East, Africa, Asia, Europe and North America. While the airline is officially known as Saudi Arabian Airlines, they operate as Saudia. Book Saudi Arabian Airlines flights to Jeddah, New York, Dubai and other exciting places! Guest Class passengers are allowed to check one piece of luggage weighing up to 25kg free of charge. First Class and Business Class passengers are allowed to check two pieces of luggage weighing up to 25kg each free of charge. Guest Class passengers are allowed to check either two pieces of luggage, weighing up to 23kg each or one piece of luggage weighing 32kg free of charge, depending on which route you fly. Business and First Class passengers are allowed to check two pieces of luggage weighting up to 32kg each free of charge. 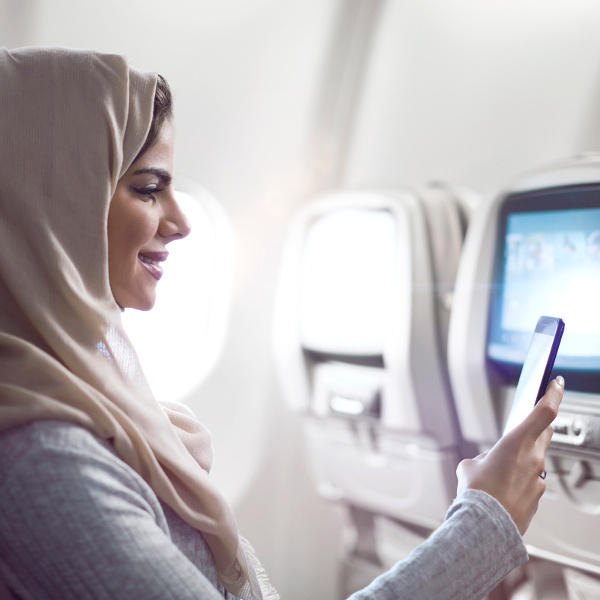 When flying Saudia you have a choice of checking in over the counter at the airport, online or at a self-service kiosk. Web check-in is available on all domestic routes, as well as selected international ones. The service is available anytime between 24 hours and 3 hours prior to the scheduled departure time of your flight. Self-service kiosks are available at various airports throughout the Kingdom of Saudi Arabia and can also be used to check in up to 24 hours prior to the scheduled departure time of your flight. Saudia has four hubs across the Kingdom: King Abdulaziz International Airport in Jeddah, King Fahd International Airport in Dammam, King Khalid International Airport in Riyadh and Prince Mohammad bin Abdulaziz Airport in Medina. They fly to over 120 destinations across the Middle East, Africa, Europe and North America.